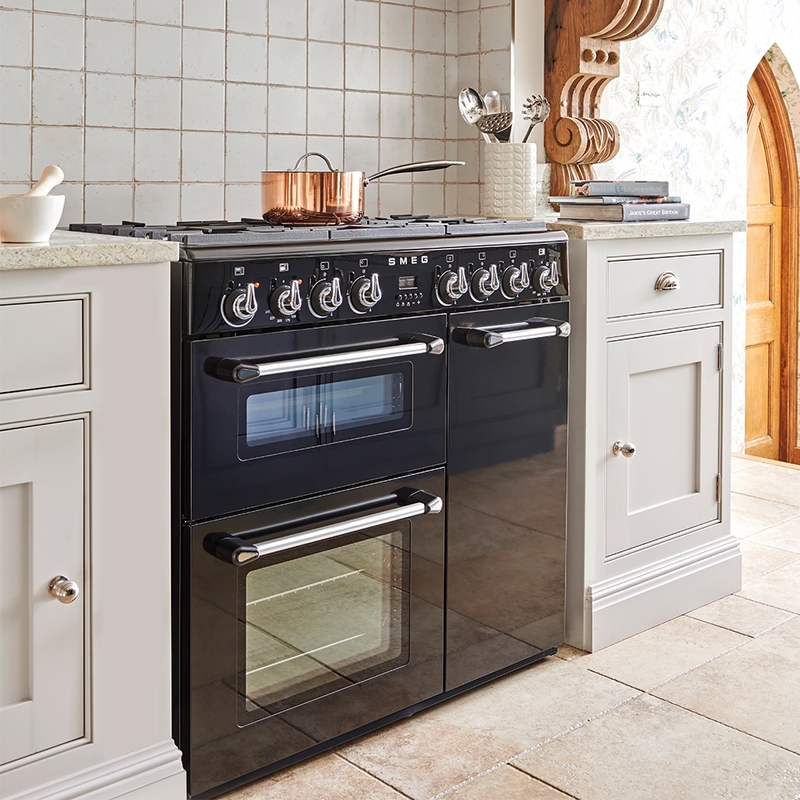 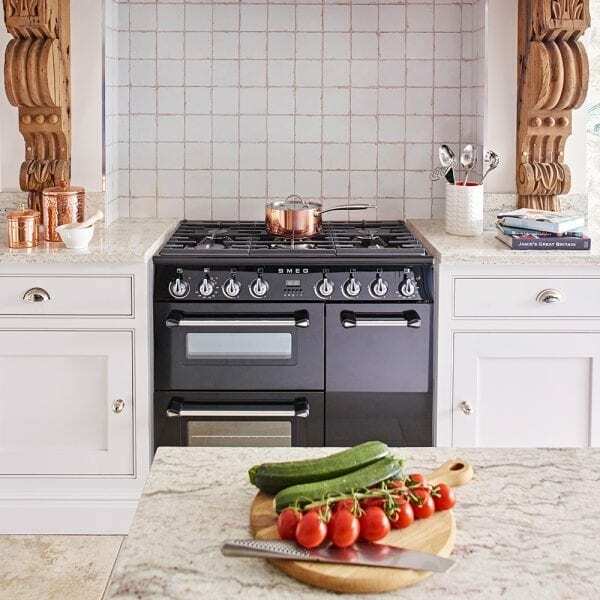 Combining style with technology, this stunning 90cm Burghley range style cooker from Smeg is a great choice for modern kitchens. 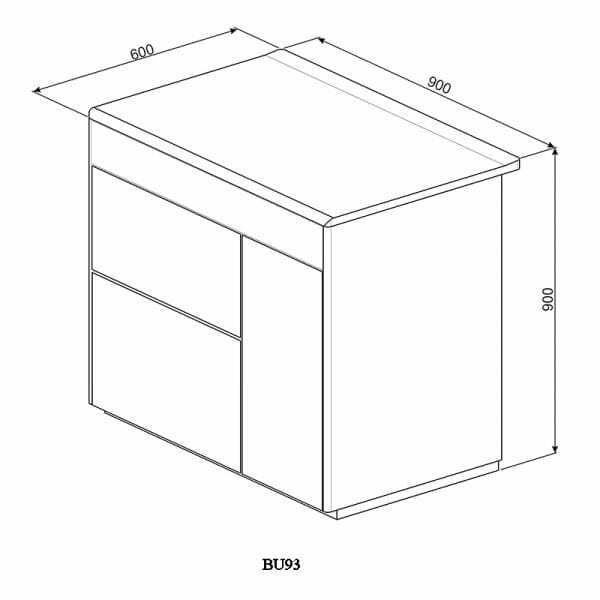 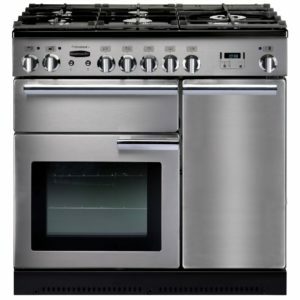 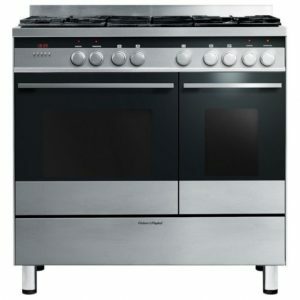 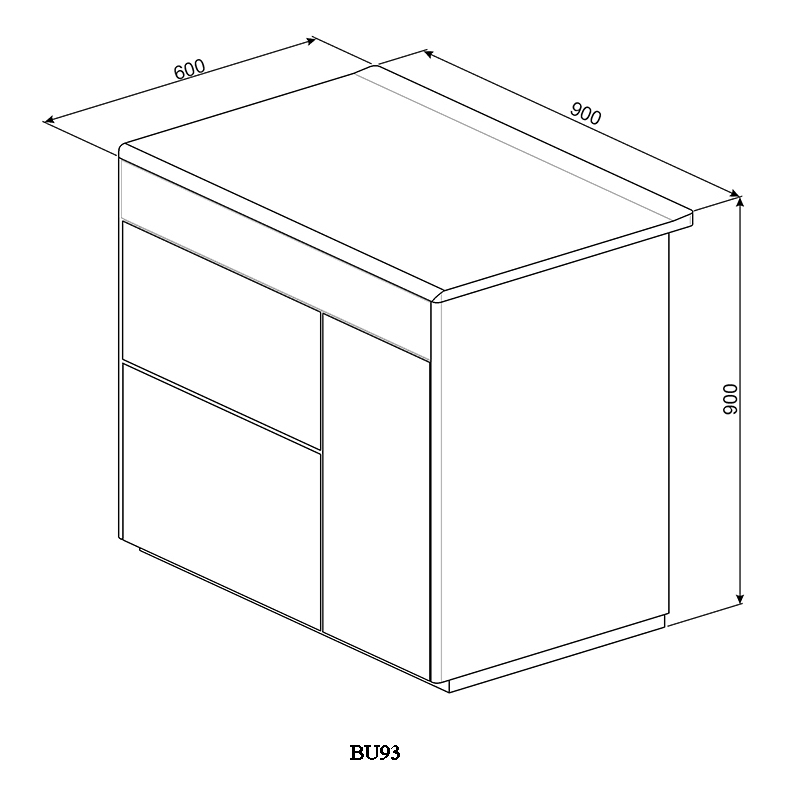 Featuring electric ovens, a five burner gas hob and a separate grill compartment, the BU93BL will give the keen cook everything they need to cook up a storm. 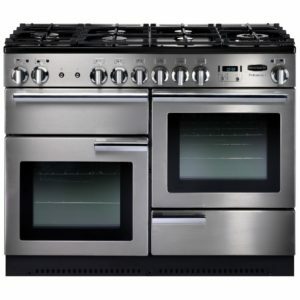 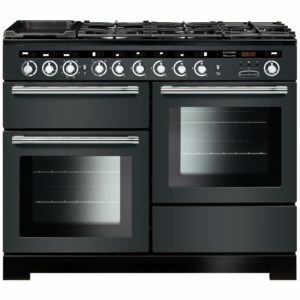 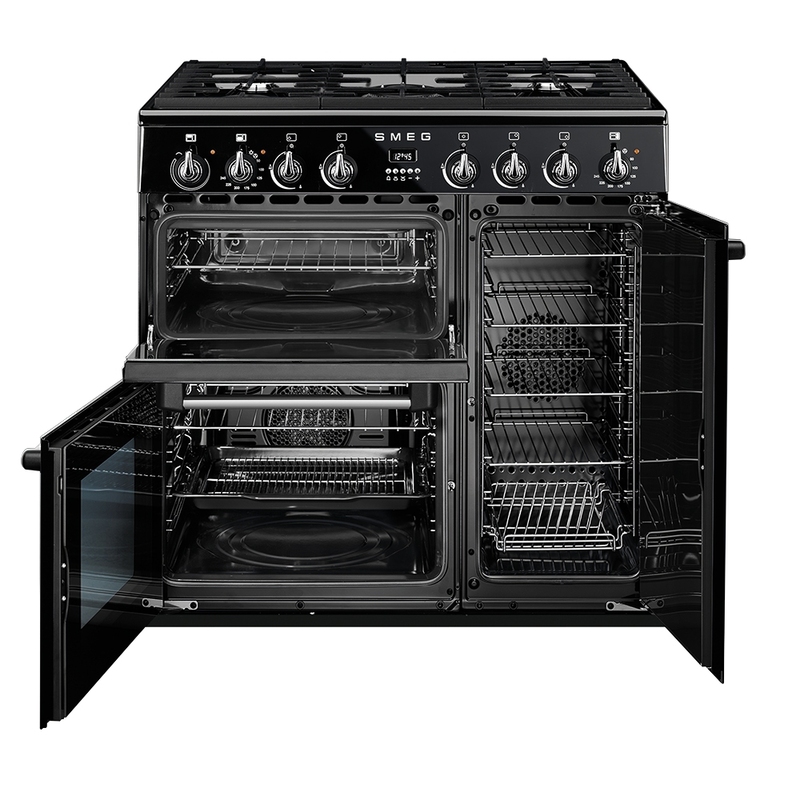 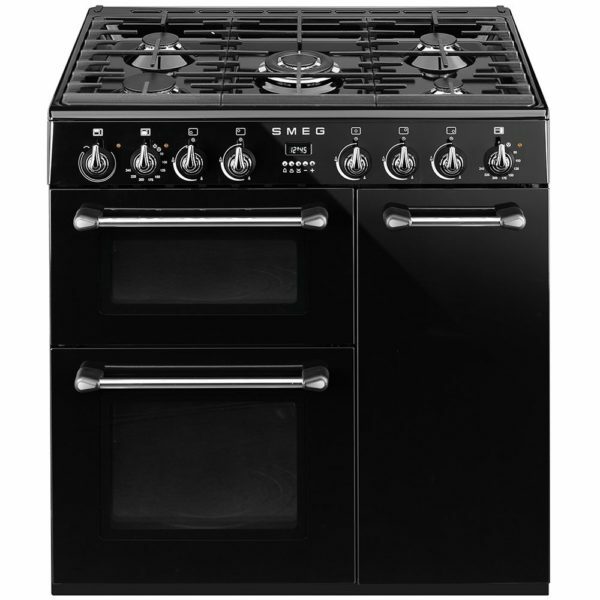 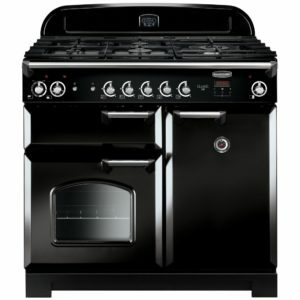 Finished in black and with heavy duty cast iron pan stands, it’s bound to create a stunning focal point in your kitchen and for added peace of mind, this dual fuel range cooker comes with a one year parts and labour warranty as standard.